. Welcome to Home HealthWorks Inc.
A family owned and operated business since 1994, Home HealthWorks Inc provides customers with the individual attention they deserve, no matter their needs. Our staff works with patients of all kinds, including those receiving hospice services, to help them find the right solution to their medical, mobility and safety issues. 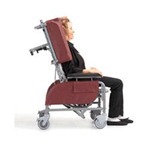 Our extensive collection of home medical and respiratory equipment increases the comfort and independence needed for you or a loved one's treatment, rehabilitation or hospice arrangement. We can help you breathe easier with respiratory equipment like oxygen concentrators, portable oxygen or CPAP supplies. 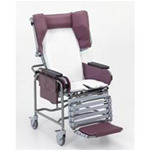 Our home medical products such as wheelchairs, hospital beds, bathroom safety aids and more offer functionality and assistance in the comfort of your own home. 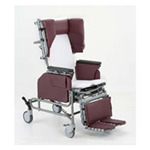 Our online catalog offers a glance at the equipment we provide. To see all of what we have to offer, come by our location in Levittown, PA, or call our Customer Service Representatives with any questions you may have.